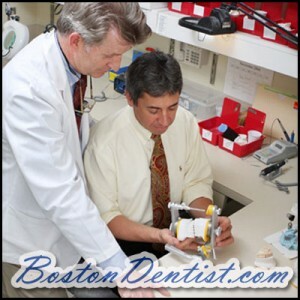 Dentists are profoundly some of the most intelligent and well sought after people you’ll meet in your lifetime. Because of their love for their patients’ health and productivity, dentists strive to put their luxuries aside and opt for continuing education to better serve their patients and to instill unto themselves better knowledge of practice and expanded knowledge about new dental procedures and methodologies. Enrolling in continuing education courses will not only help the dentist grasp new information, but also new patients as well. When a dentist passes the board exam, he/she is still considered a hatchling in the field. Only in practice can a dentist hone his/her skills in general dentistry. A dentist will also be more eligible in becoming in non-practice areas like policy-making and health research. Dentists also cannot practice other specialized branches of dentistry like orthodontics, periodontal dentistry, TMJ dentistry and restorative dentistry without undergoing additional years of training via full-time post-graduate studies. This is the reason why a lot of seasoned dentists have only set up clinic in their late twenties or early thirties. There are a lot of universities around the world that admit dentists, oral hygienists and dental technicians who wish to pursue post-graduate and doctorate studies. It is imperative to verify the authenticity of a dental school by verifying its course offerings with its purported affiliates. The usual cost per credit hour ranges from $30-$40, but may still go higher, especially if the course-offer comes from a reputable or Ivy League university. As an alternative, the dental practitioner may also opt to read medical journals or join non-profit organizations that offer free-but-exclusive articles on specialized dental practice. 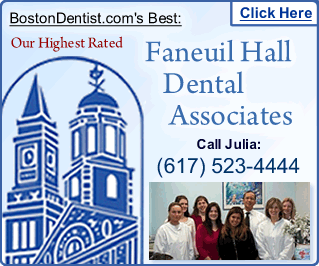 The internet has been a goldmine for information on specialized areas dentistry. Be warned though, that some sites offer uncited information that may detriment the preferred types of operations and may ruin your credits if you subscribe to the wrong information database.